Site dedicated for atheists, agnostics, secularists, humanists, free thinkers, rationalists, and skeptics of Sri Lankan origin. ආගම නිරන්තරවම ප්‍රශ්නකිරීමට ලක්කරන ශාස්ත්‍රීය සංවාද වැඩිහිටි සමාජය තුළ පැවතීම වැදගත් වන්නේ ඇයි? 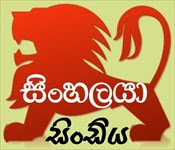 Isaiah Mithurusinghe on අද පෝය!!! 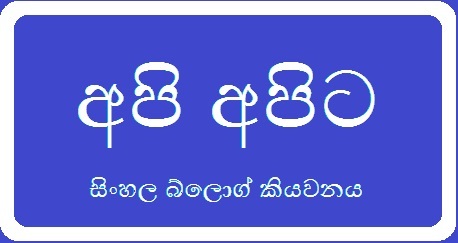 jagath pathirana on අද පෝය!! !